Smartphone era is growing with the use of mobile apps and there are thousands of handy apps available to make your life easygoing. Apple and Android store contains more than 1 million mobile apps individually. In this flood of mobile apps, if you desire to promote your app, then you really need to think its promotion side. To market your mobile app, you have to consider a solid marketing plan that makes your app overnight star. To make your apps viral, you can mull over below steps. For a successful marketing campaign, you should have a social media strategy in place. Social media is really a great platform to promote your app in many ways like enhances brand awareness, and brings exactly audience for your app. Social media platform like Facebook, Twitter, and Google+ is great way to find suitable people and create bonding with them. Even you can use Facebook mobile ads to bring most engaged users to your apps by spending less. Creating a small video about the use of your mobile app can help user to get an idea about app utilization. Image can easily explain concept of app than written text. After checking video, users can take decision of downloading mobile app. Your video does not need any fancy touch or 3D effects, but you can make recording of mobile app video by a single digital camera. Focus the main object and features of mobile app while shooting a video. Now you can share it on video sharing platforms such as YouTube, Vimeo etc. Even If you are ready to spend some cash for mobile app video, then there are several website out there that charge minimal cost in making mobile app video. Make a website for mobile app is a good idea through it you will be able to provide link to visitors who want more information about it. You can use website URL in app store description, emails signature etc. Place social sharing buttons like Facebook, Twitter, and Google+ etc, Hence user can tell about your app with friends and community. If you update any patches or futures, just make announcement on website and listen to comments and feedback from users. When you are targeting the Smartphone generation then QR Code plays vital role to market mobile apps. You can add QR code to your business card, Brochures, Email signature and website. QR codes works by simply scanning the code with mobile device camera, once the code is scanned it is translated into actionable information, either it can be just text massage or mobile web page. Guest post is an ideal way to spread a word about mobile app, there are many guest posting websites that welcome guest posting. You can write about your mobile app but bear in mind the content should of great value rather than lacking depth of knowledge. Make your author bio enticing and use call to action words in your post. Such website allows you to put a link of your app so that interested readers can access it easily. When readers consider your post, they will visit website or find it on Android or Apple store and thus you can gain more traffic for your mobile app. There are several mobile apps review website available on the web to write review about your mobile app. Some of websites take nominal charge where others do not take any charge. Such websites have bulk of followers so that your app could get more reviews and exposure. You just have to contact them and ask them to publish reviews about your mobile app. Once you get enough reviews then Study those posted reviews that can help you to identify the lacking part in your apps. 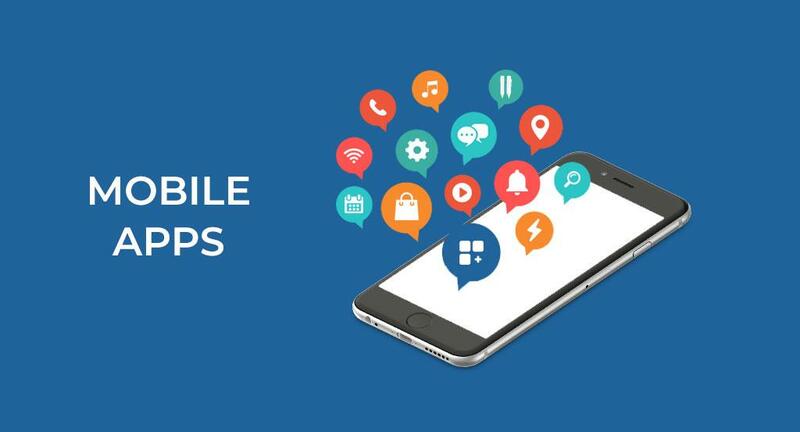 We all desire to be famous among the people and when it is a matter of promoting mobile app, press release is a best way to gain visibility of your mobile app. For a quality press release, you can take help of professional writer or you can also write yourself if possible. In press release, use quality content, focus on app description includes screenshots, app pricing, availability, app icon, website URL, and a download app link. Many websites offer free service for press release and you can as well make paid subscription for publish of press release. Banner ad is a great source to promote mobile app. for that you just have to find niche blogs or website where your target audience is available. You can buy banners from ad networks or from bloggers. There are several websites available on the web such as a buysellads.com where you can buy or sell your ads. Banner ad is likely to bring more traffic at affordable price. According to survey by IAB (Interactive Advertising Bureau), global mobile marketing revenue increased up to 82.8% that touched a mark of $8.9 billion. Mobile app publishers and other brands are eager to present their apps in front of Smartphone users. There is no doubt that the future of mobile app is brilliant and growing.